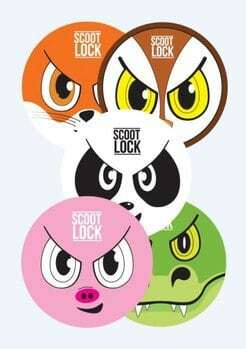 Personalise your SCOOT LOCK with our pack of Fun Animal Stickers. 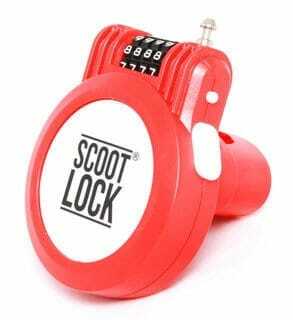 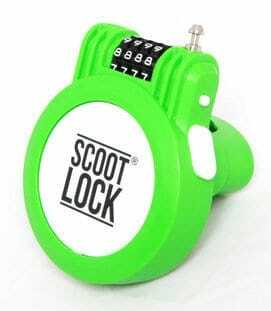 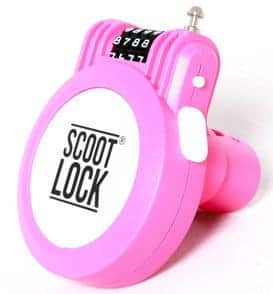 Apply your preferred animal over the SCOOT LOCK reflector logo. 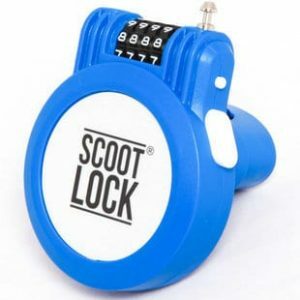 Be careful to apply it straight, unless you like wonky animals.